Together with, our design and drafting team are highly qualified technical experts who are passionate about their respective fields. For the purpose of providing a comprehensive range of design. And most importantly , they will work in collaboration with you to understand and meet your overall objective. More over, the final product is viewed in a virtual environment and product layout is verified before fabrication occurs. 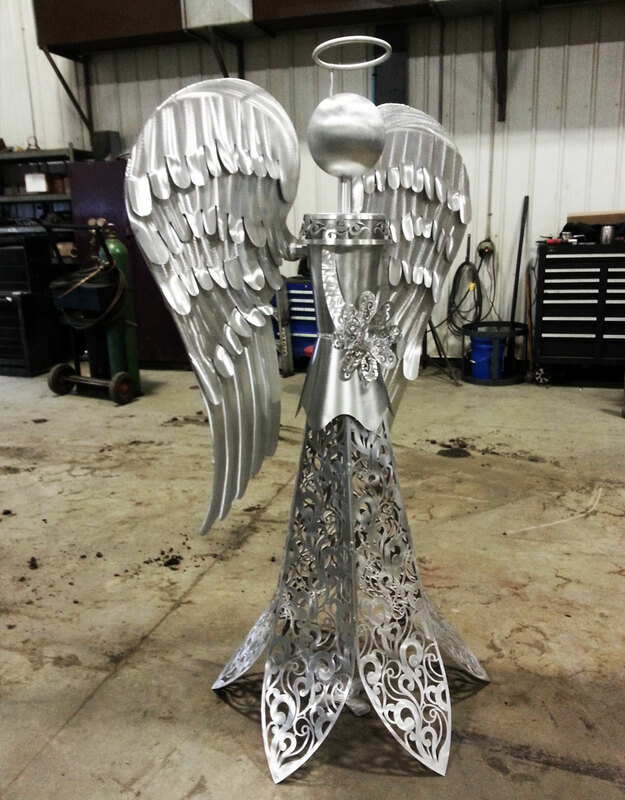 After all, detailed fabrication drawings are then generated from these models when the design is finalized. Regardless, kaymor creates flat-layouts for forming and exports the design to formats compatible with CNC machinery or files appropriate for water jet, plasma, laser cutting, or any other automatic fabricating process. In addition, drawings include all relevant fabrication details, including welding and tolerances appropriate to machining, forming, assembly or other fabrication processes. In the event that, At Kaymor we take advantage of the latest technology in the design of products. 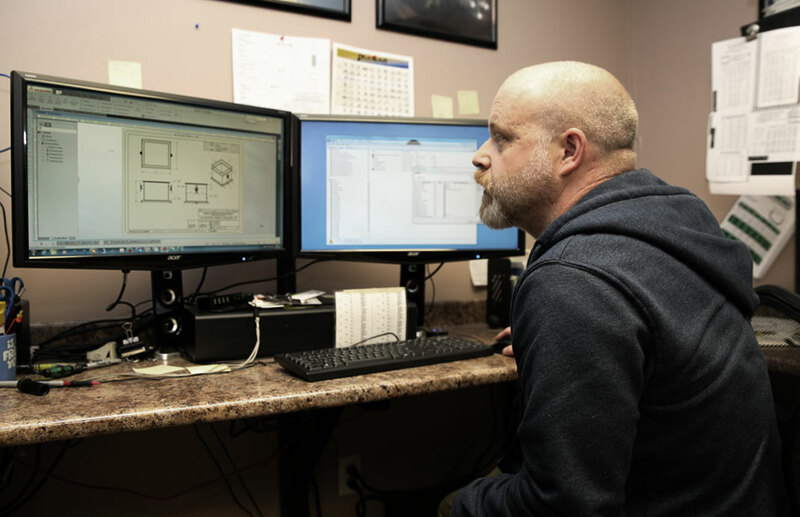 By the same token, kaymor utilizes SOLIDWORKS, a 3D software program which enables the modeling of parts and assemblies in a 3D environment.In likely manner, this ability allows for innovation in product design and improved efficiency by ensuring a product will be exactly what is desired before it is built on the shop floor. 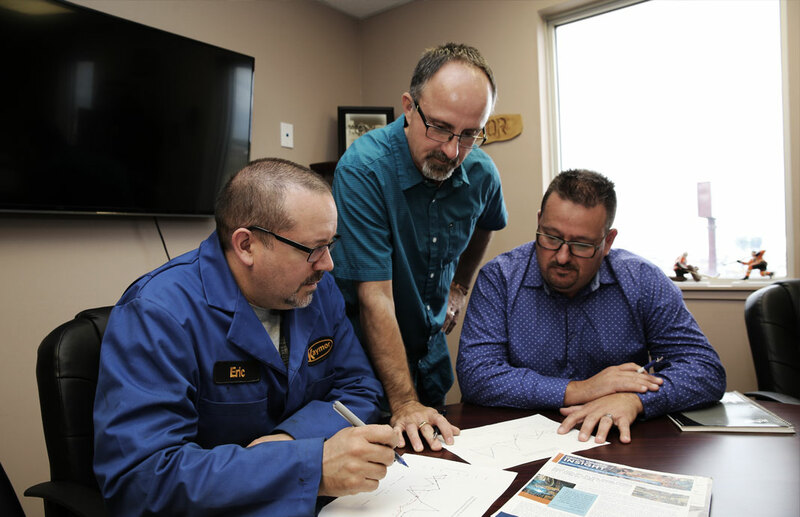 In the first place, for all your industrial design and drafting needs in the Grande Prairie area be sure to get in touch with the team at Kaymor.